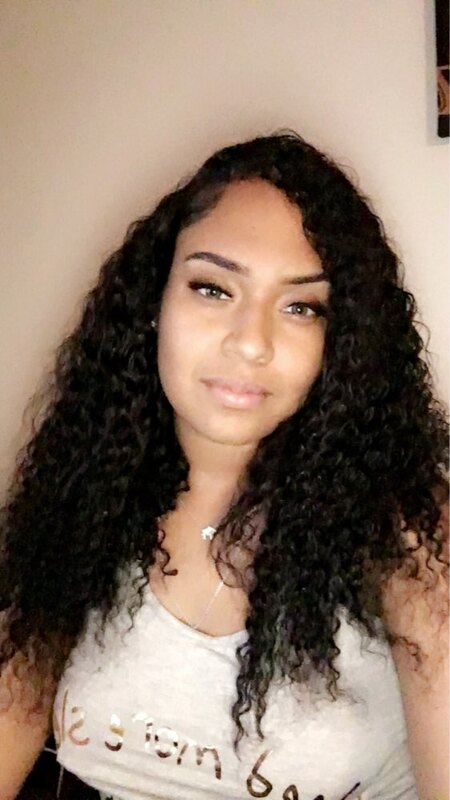 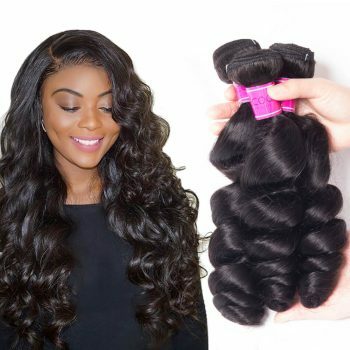 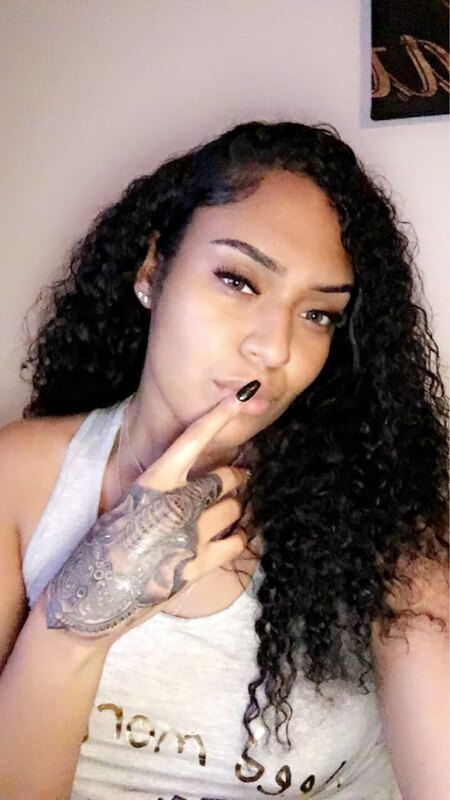 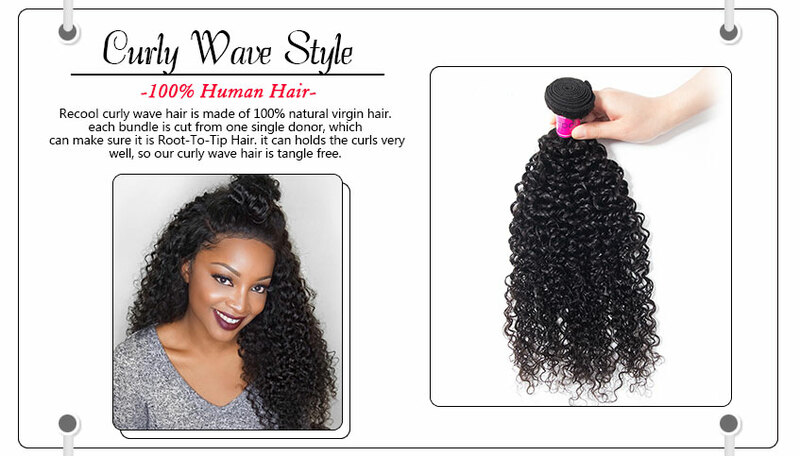 I thought the hair was amazing also I would like to thank the seller for providing me with awesome customer service skills and for keep in contact with me ! 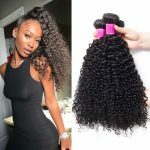 I was told it would take 5-8 business days to receive my hair and I received my hair within 3 days! 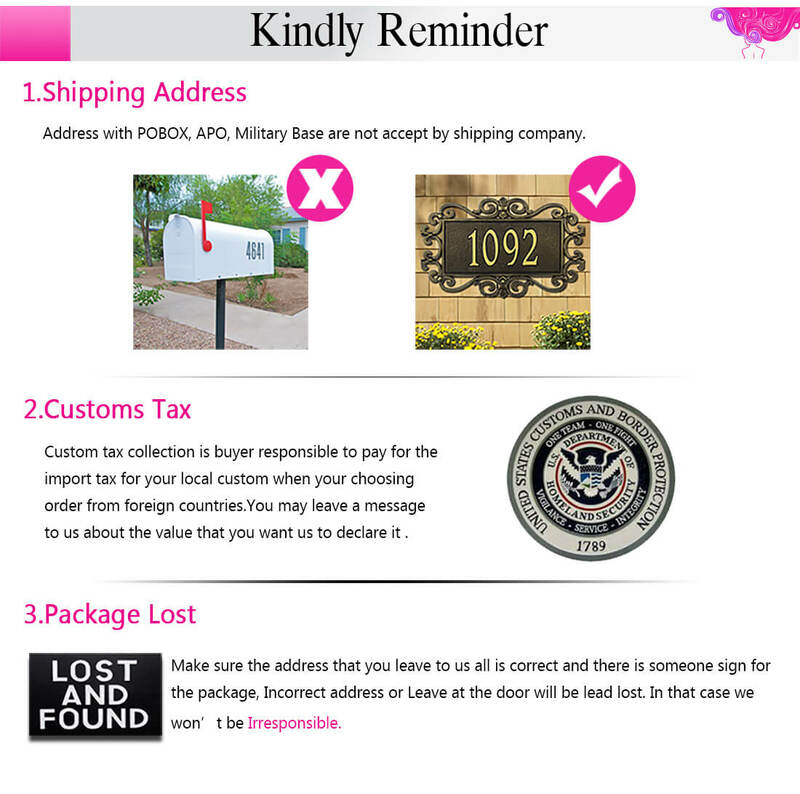 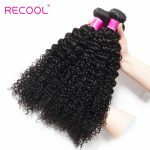 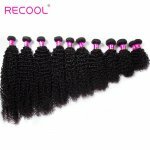 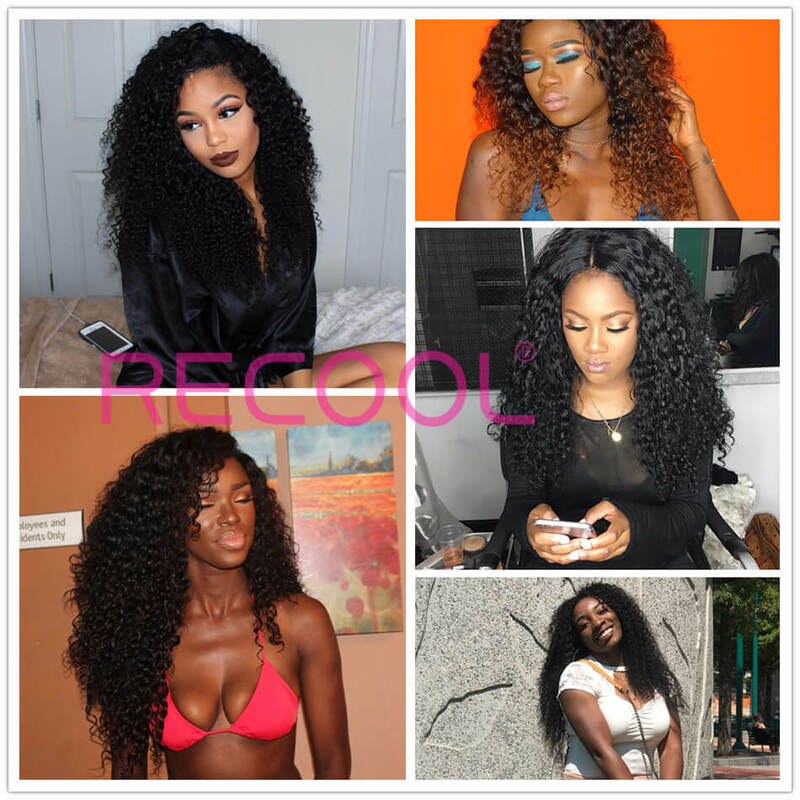 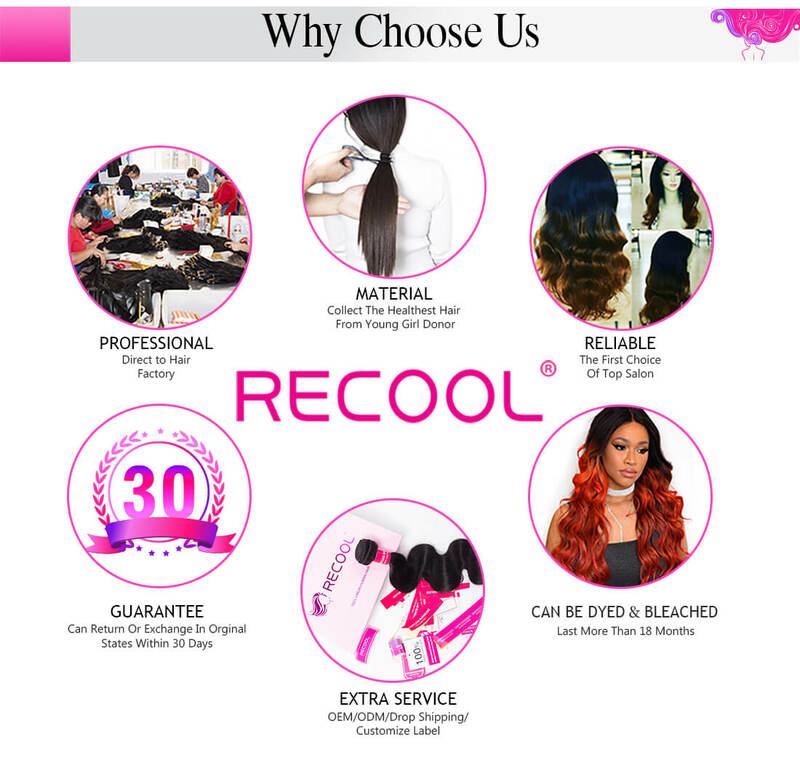 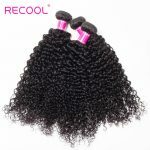 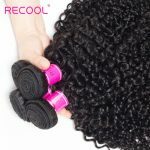 I advise everyone to order from recool hair ! 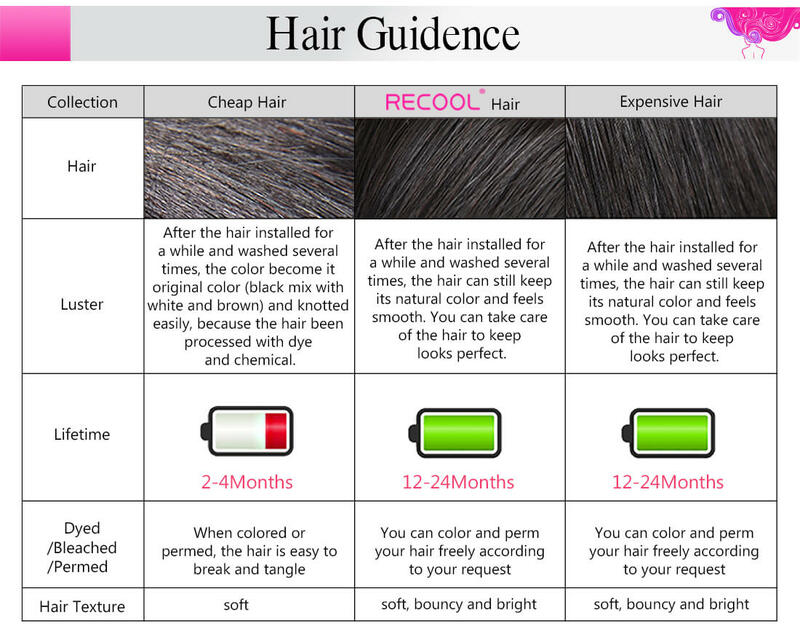 it will be worth it. 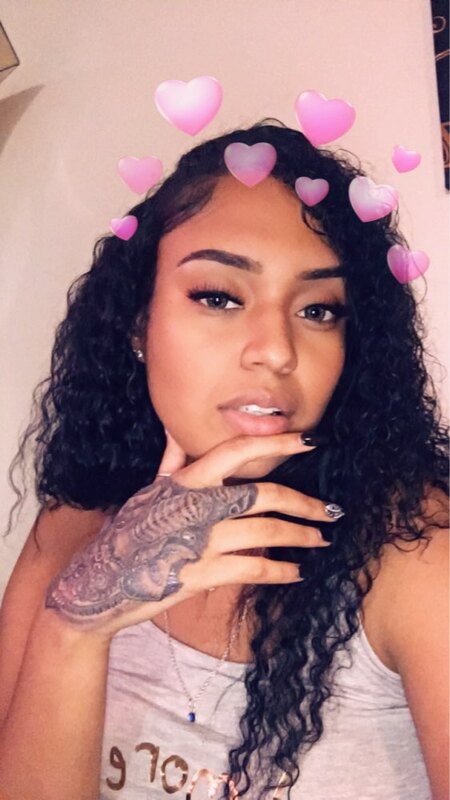 I'm so in love! 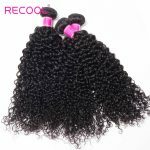 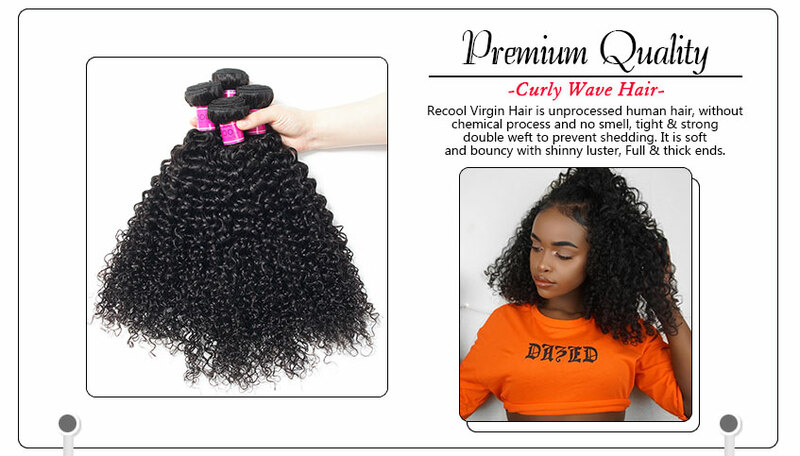 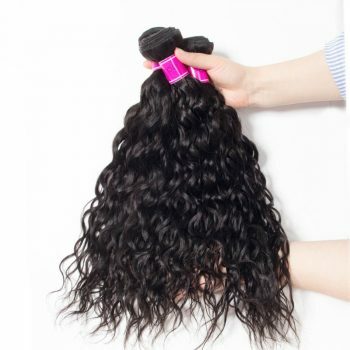 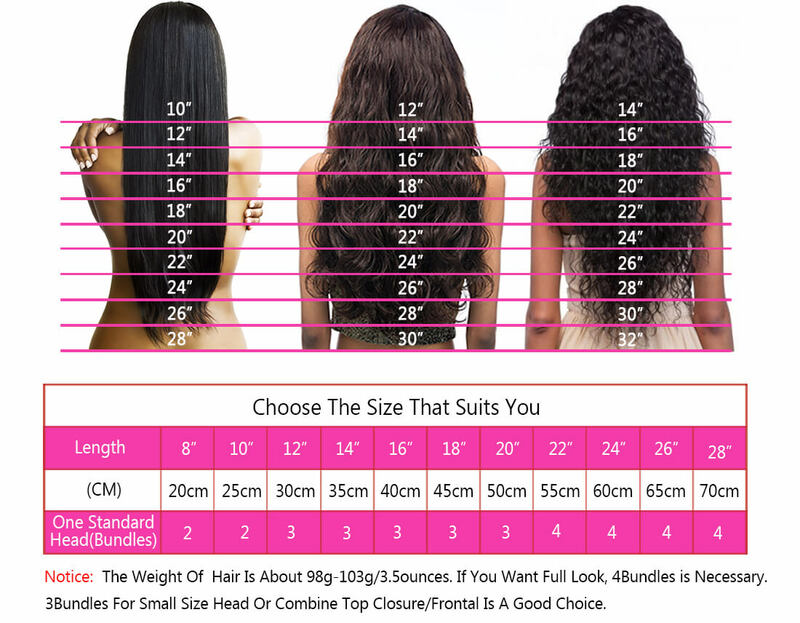 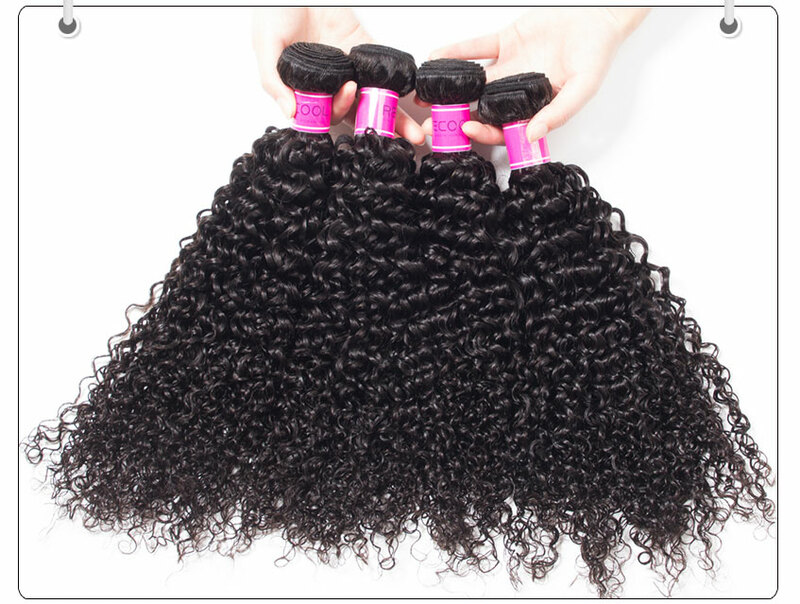 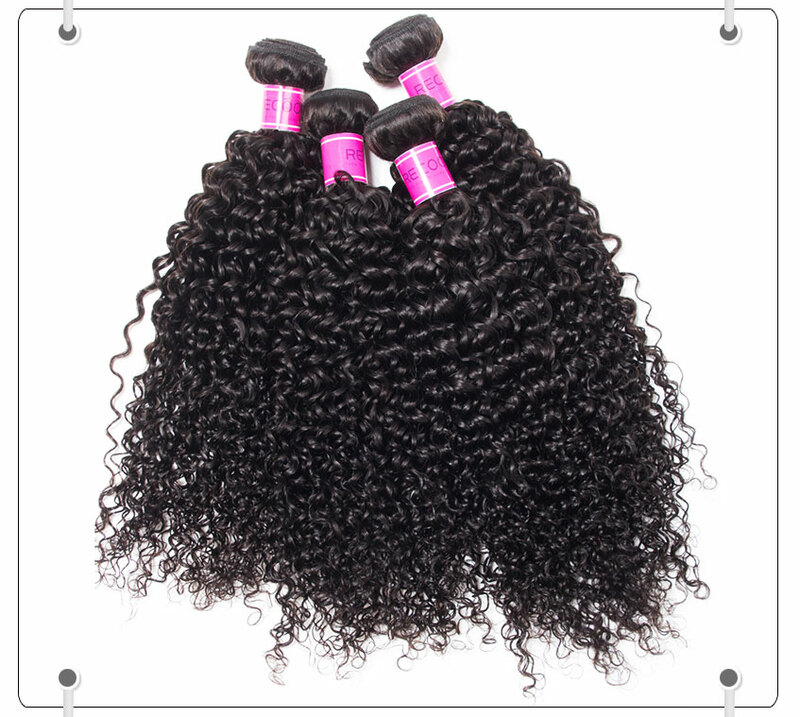 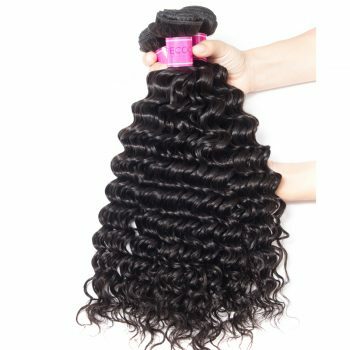 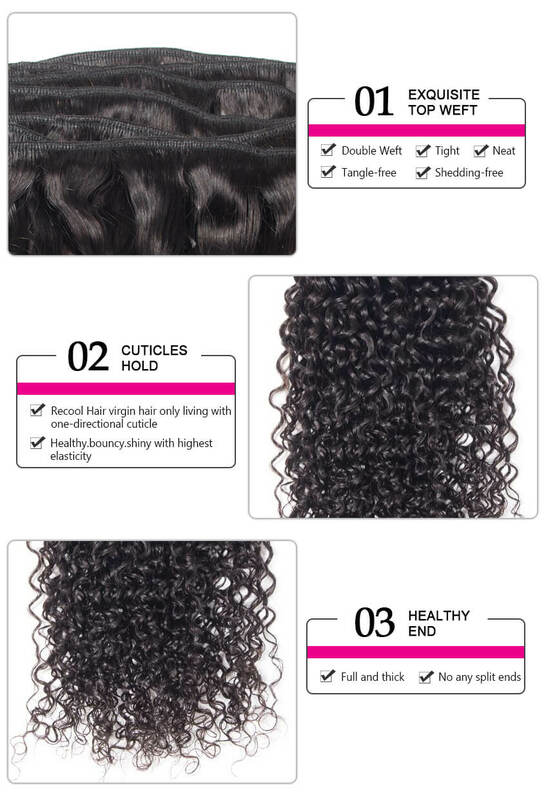 This is 18, 20, 22 Peruvian Deep Curly. 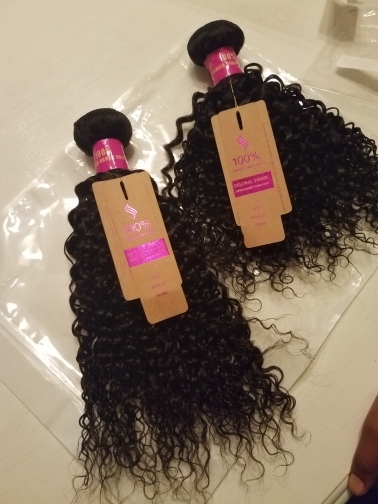 Bundles came within a week! 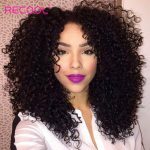 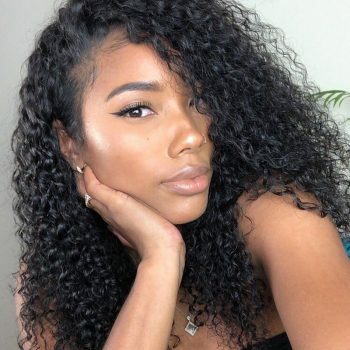 Beautiful curl pattern, so soft and bouncy. 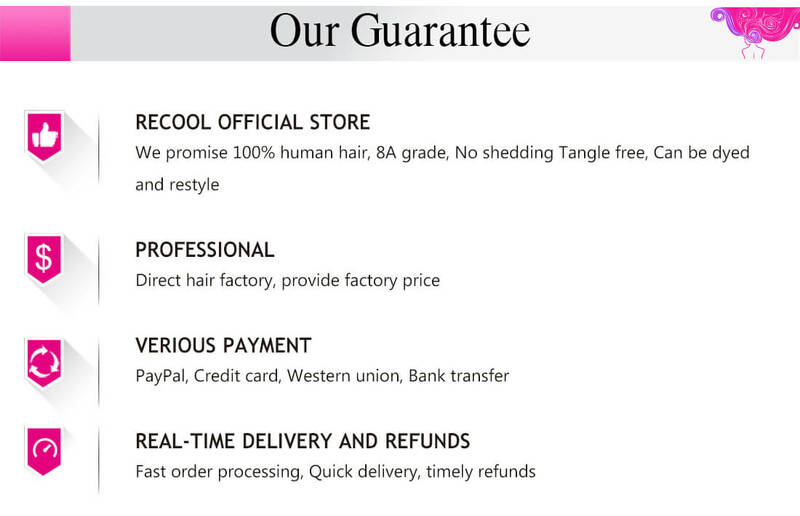 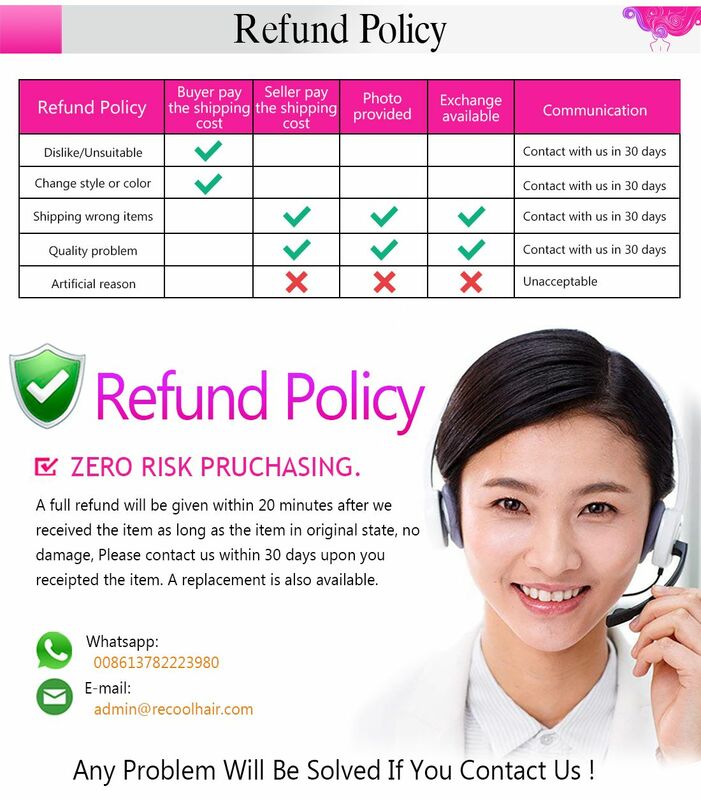 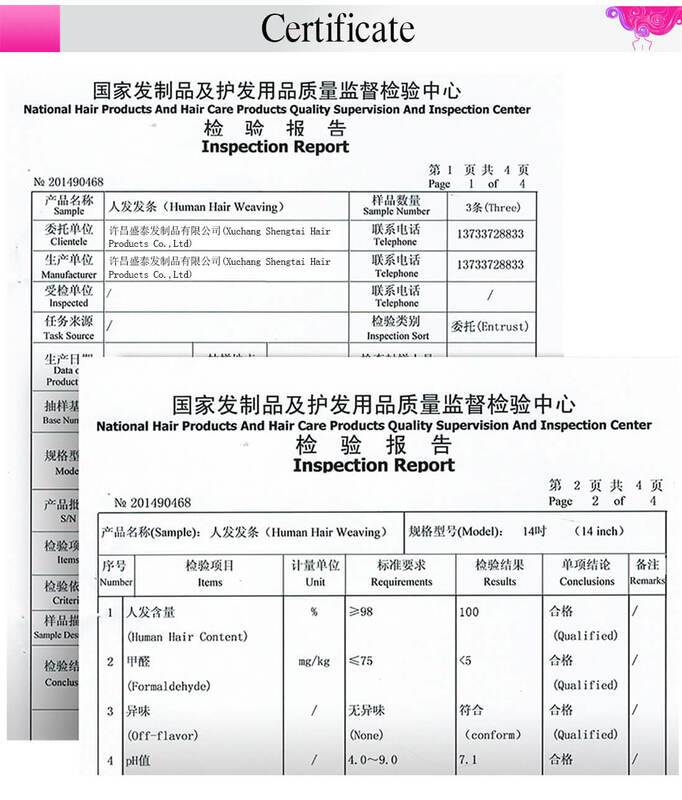 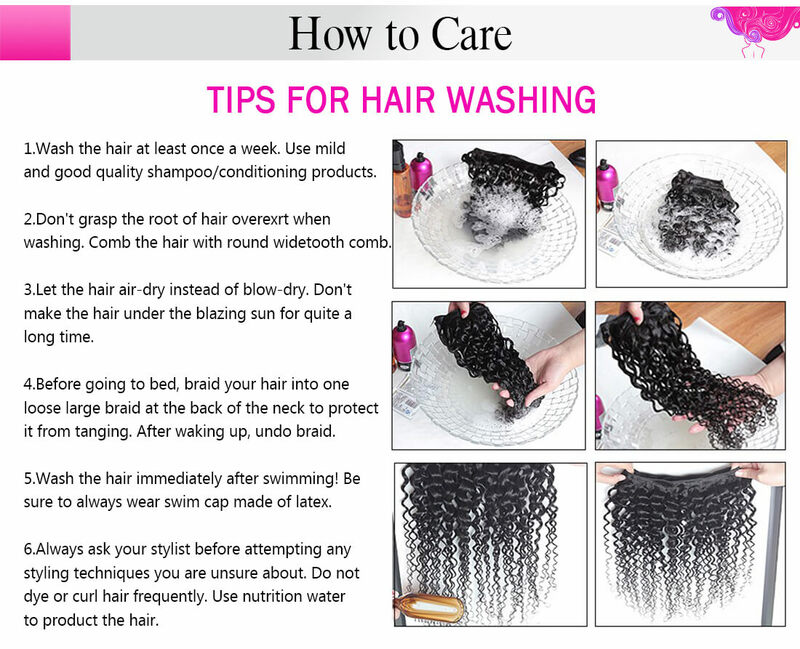 I will definitely purchase again and recommend to those that ask about my lovely hair!